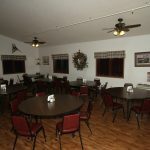 Our lodge is large and modern. 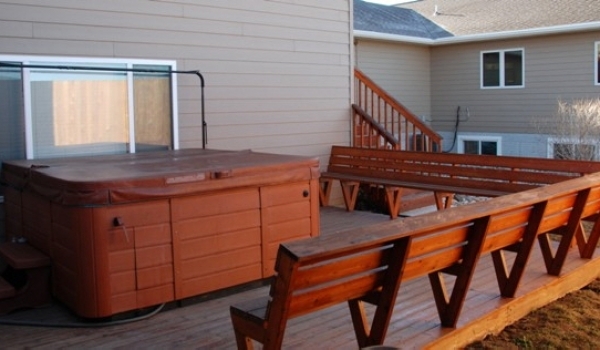 Hospitality and stress free vacations are what we do best. 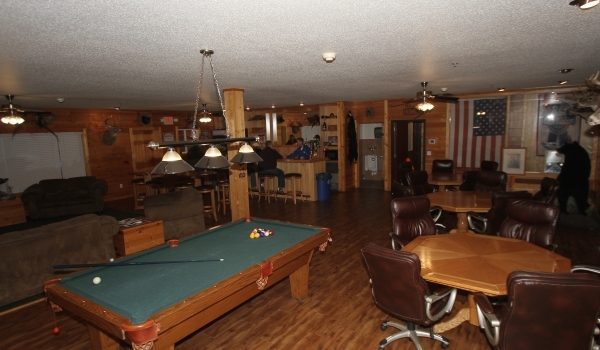 The lodge accommodates up to 65 hunters. 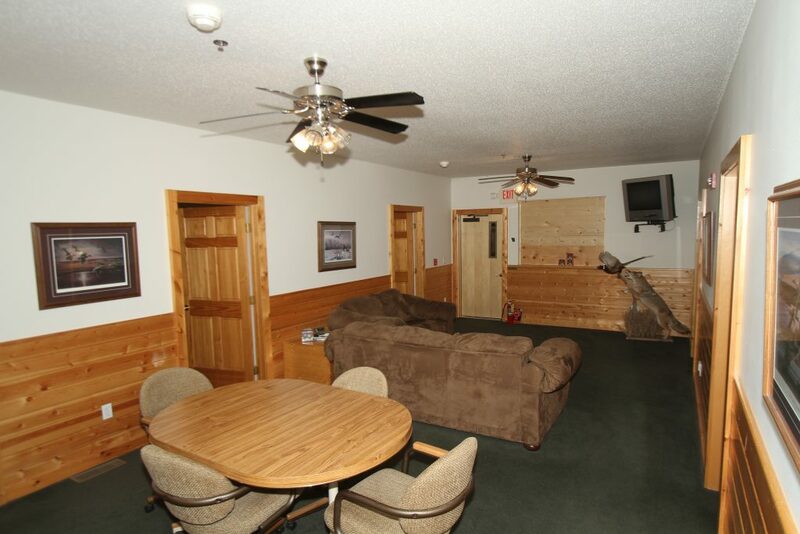 Each wing of the lodge has its own comfortable lounge area with two sofas, satellite TV, table and chairs and small kitchenette complete with full sized refrigerator and coffee pot. 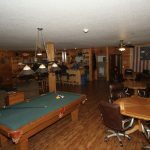 The centerpiece of the lodge is the main lounge area where guests are welcome to bring their favorite beverage, relax with a big screen TV, bar area, and pool table. Many stories from the days hunt are shared over a relaxing beverage. 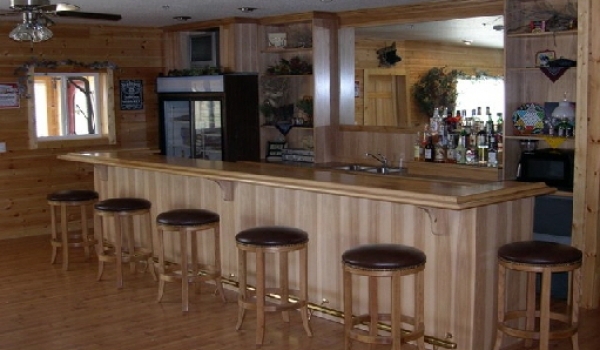 The recreational room is equipped with a big screen TV, fire place and lounge area where you can enjoy your favorite cocktail (alcohol not available for sale) and share stories about your hunting adventures. 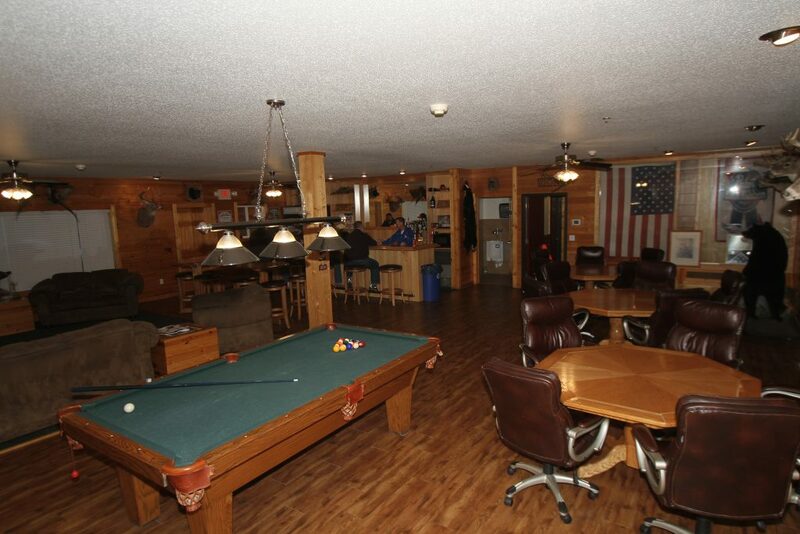 This room is a large open area where you can also challenge one another in a game of pool, foosball or game of cards. Our cooking staff is the best around! Their homemade breads, pies and desserts are something you won’t find just anywhere. 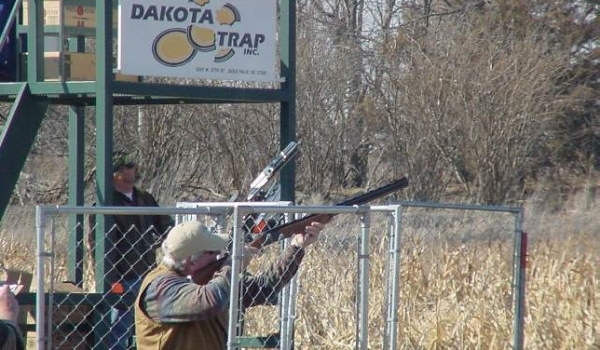 Our hot breakfast will ensure you won’t get hungry walking the fields on your morning hunt. Our lunches and evening meal include a large variety of homemade dishes that are sure to be a memorable part of your stay. 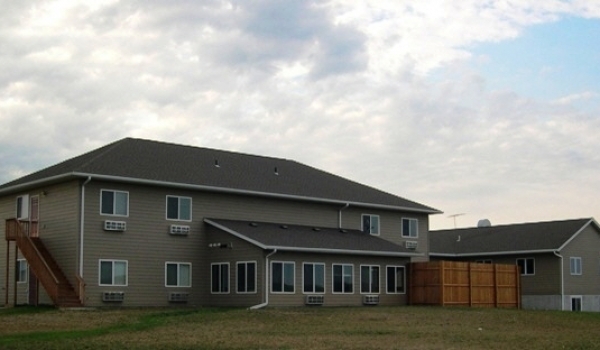 Each wing is equipped with 5 bedrooms, sleeping 12 hunters. 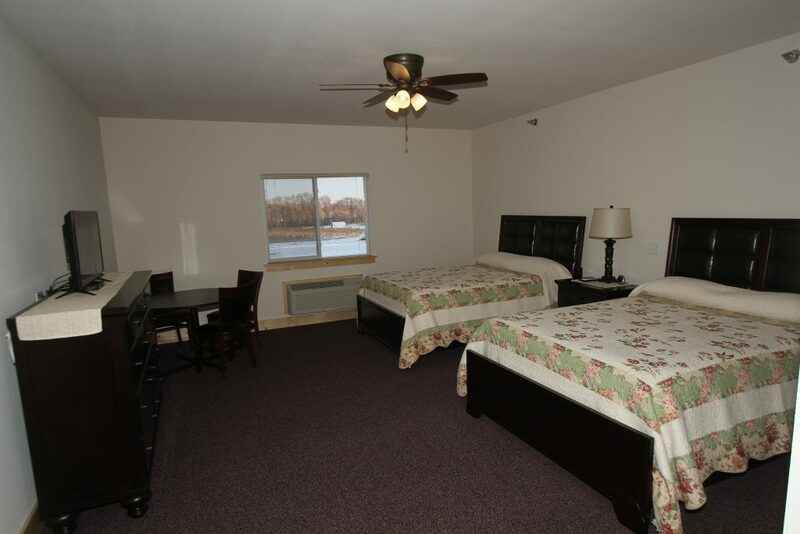 With two or three single beds per bedroom, each wing also has it’s own lounge area with couch and loveseat, satellite TV, and kitchenette. 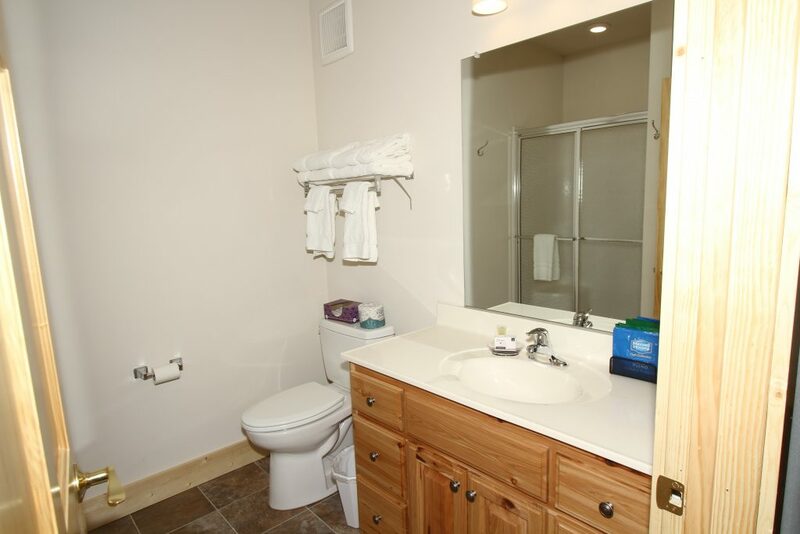 Each wing also has it’s own bathroom which includes several showers, bathroom stalls and two sinks. 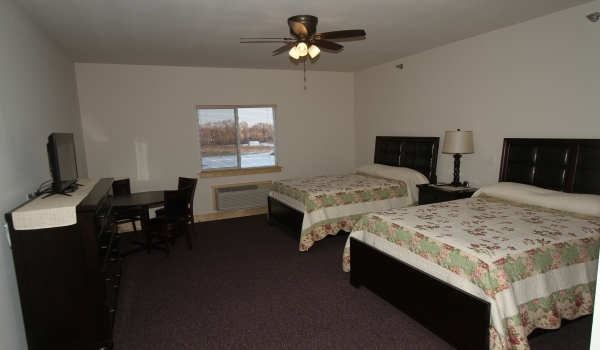 Upgrade your stay to a private room which consists of two queen beds and a private bathroom. The smoking room is a great area to relax after a hunt. 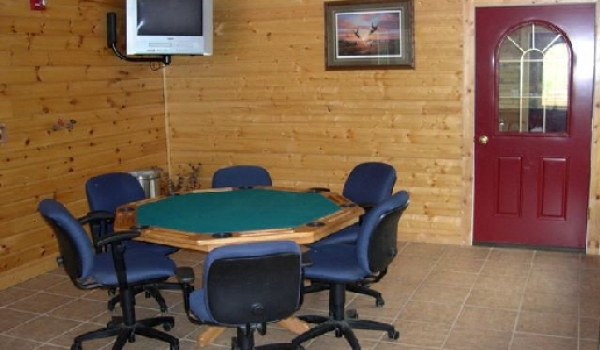 This room also has a poker table, satellite TV and sitting area. 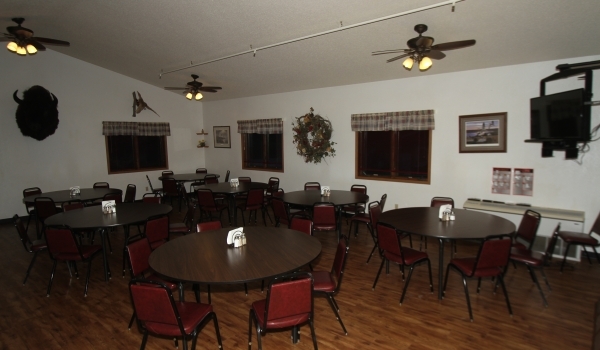 With the rest of lodge being a non-smoking facility, this room offers a convenient place to enjoy yourself without having to make a trip outside and battle our South Dakota winters. All hunters staying with us will never leave hungry. 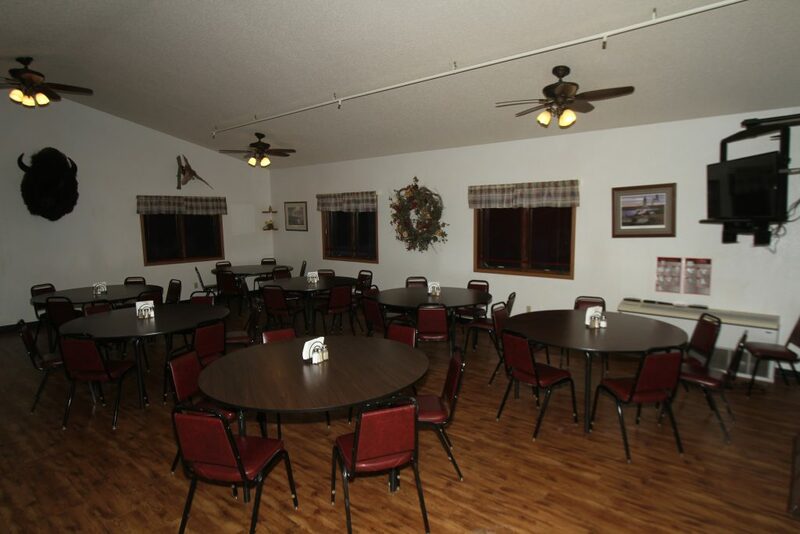 Everyone eats together in our community dining area. 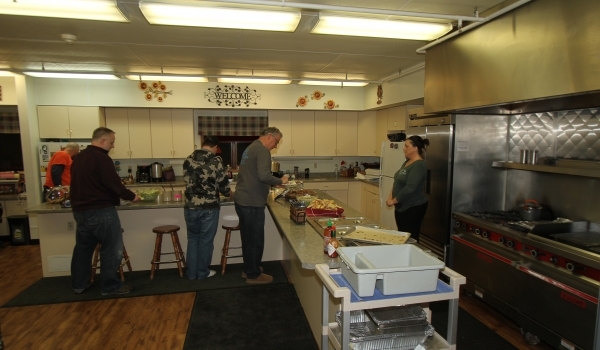 Our cooking staff prepares hot meals that includes daily breakfast, lunch, and dinner. 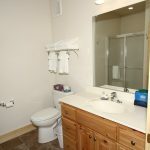 We serve a variety of homemade meals that will become a memorable part of your stay.